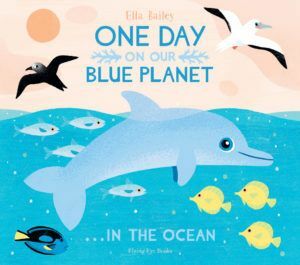 Explore the Oceans with Ella Bailey – Bounce Sales & Marketing Ltd. Learn how to draw the creatures living in our oceans and create seascape collages with illustrator Ella Bailey. 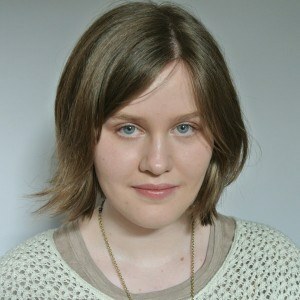 Ella will also read from her latest book and work with children in a collage / drawing workshop where they will create seascape collages based upon her illustrations.